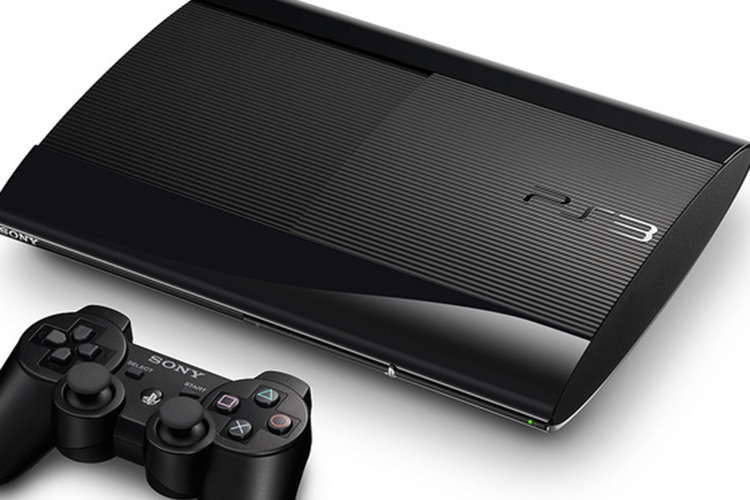 Sony's newly announced "smaller and lighter" PS3 brings an incremental upgrade to the aging system, but does it also hint at the PS4's possible arrival date? UK retailers report that games sales hit their lowest levels since records began - is the Olympics to blame or are other factors at play? 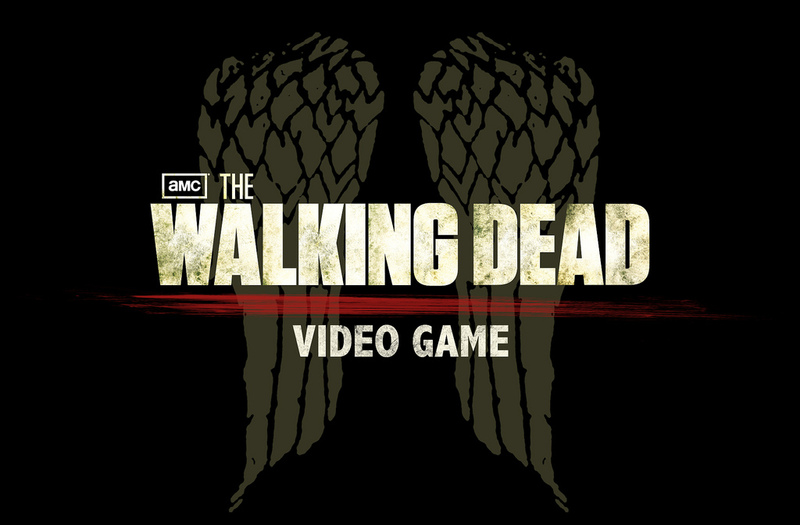 Activision very recently announced The Walking Dead video game, a first-person shooter based on AMC's hugely popular show of the same name. 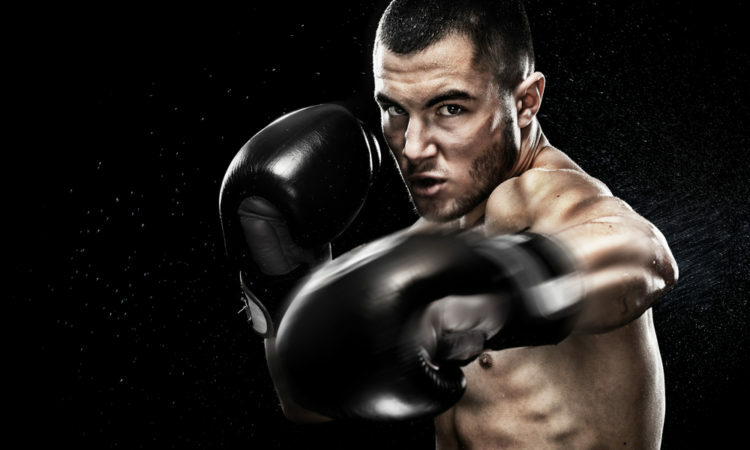 Now, the game's developer, Terminal Reality, shares some initial insights into its mechanics. 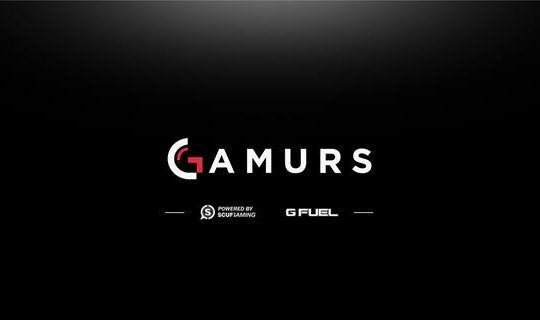 The gaming industry will become "100% digital" sooner than expected if assurances from Electronics Arts president Frank Gibeau are anything to go by. 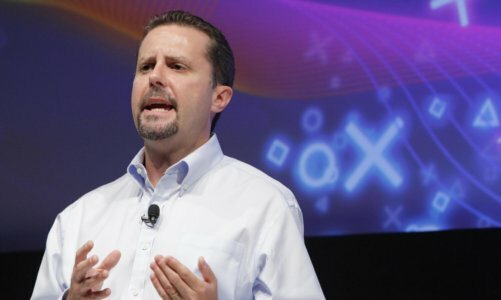 Don't expect the PlayStation 4 to be announced anytime soon - that's the message that Andrew House, president of Sony Computer Entertainment, communicated in an interview with MCV. 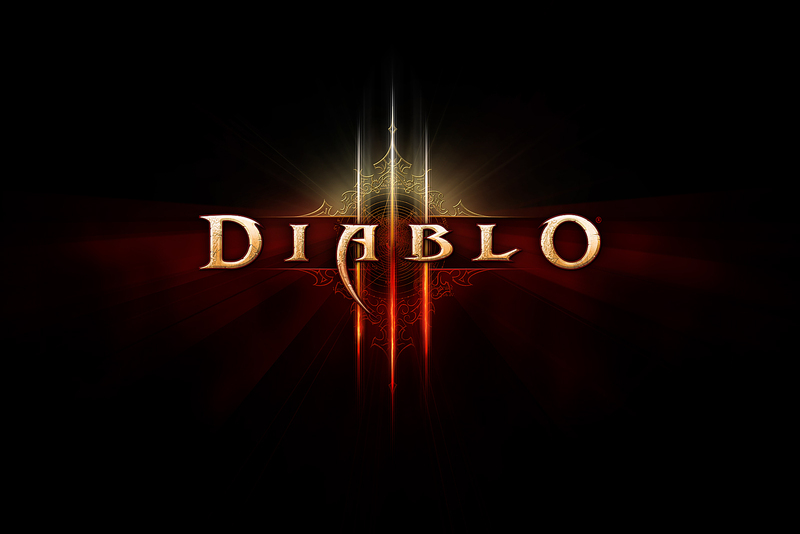 After more than a decade Diablo 3 has finally been released. 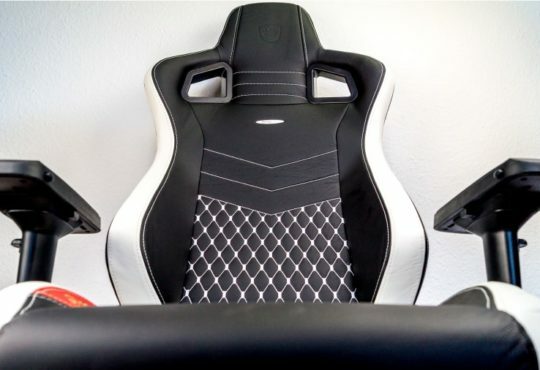 So, after a week of gaming we have to ask, was it worth the wait? Ubisoft, the creators of one of the biggest mainstream gaming titles Assassin's Creed, has released a new game trailer of October's release. 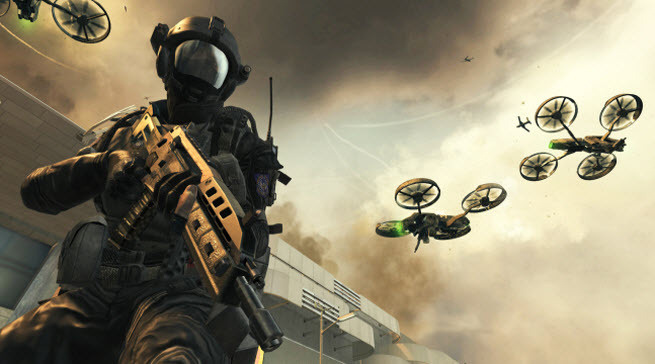 As game publisher Activision officially unveiled Black Ops 2 today, further details have emerged of the fifth Treyarch Call of Duty release and its unusual storyline. 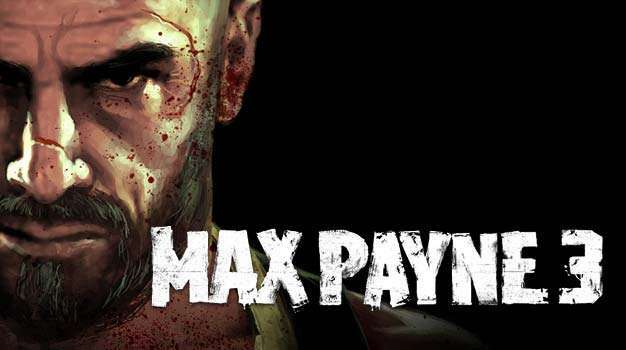 Summer 2012's gaming releases get off to a good start in May with the release of Diablo 3 and Max Payne 3 - Al Valentyne takes a look. 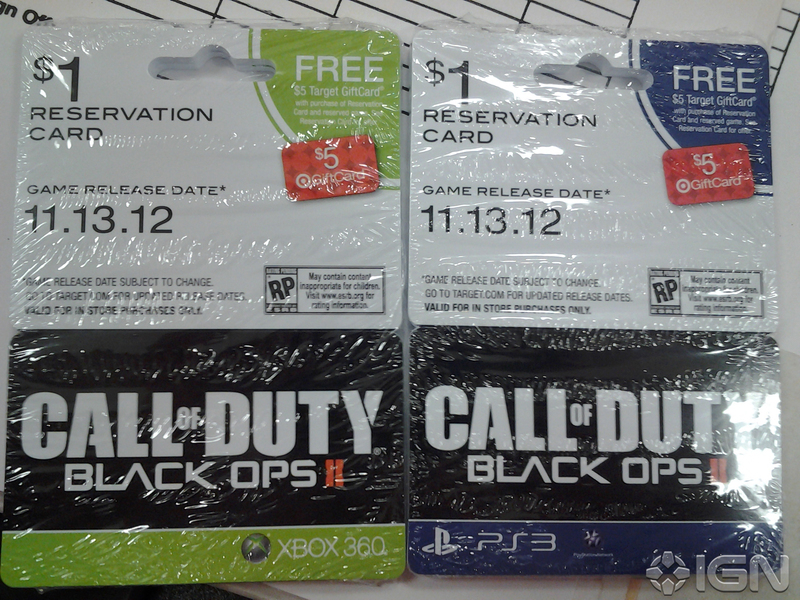 The title of the forthcoming Call of Duty release has been confirmed as Call of Duty: Black Ops 2 and pre-orders of the Activision title will begin as early as next week, May 2. 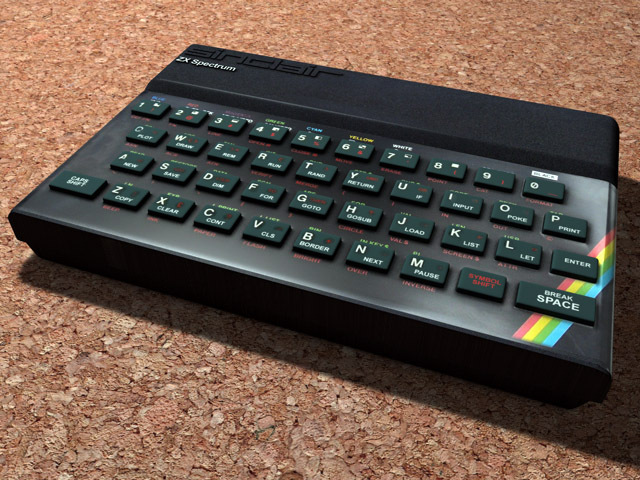 In 1982 the Sinclair ZX Spectrum brought affordable home computing to the masses, and – as mentioned in part 1 – hundreds of new software companies were formed. 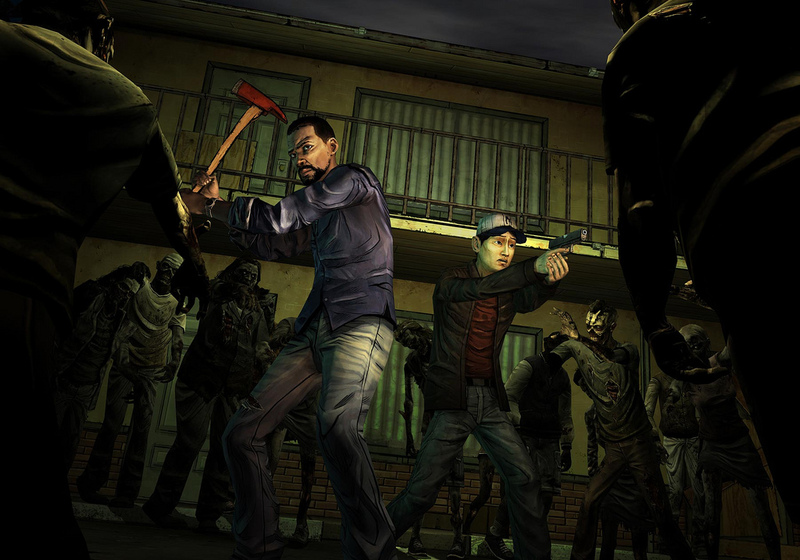 The Walking Dead, a video-game adaptation of Robert Kirkman's award-winning comic book series of the same name is coming to the PlayStation Network this Wednesday. 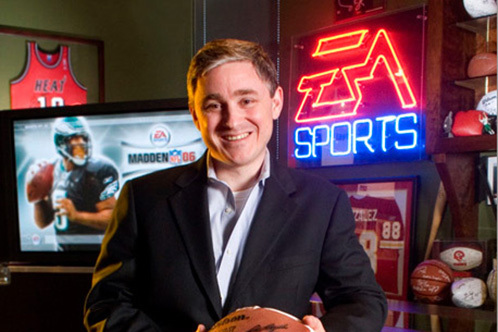 The five part episodic game series by developer Telltale Games is based strictly on the world seen in the comic book, with the addition of a new lead character Lee Everett. The Sinclair ZX Spectrum home computer was launched in the UK on April 23rd 1982, thirty years ago. The Witcher 2: Assassins of Kings Enhanced Edition was recently released, adding around 10GB of content to the game - from new cinematics, quests, tweaks, and four hours of extra content, not to mention plenty of in-game bug fixes. 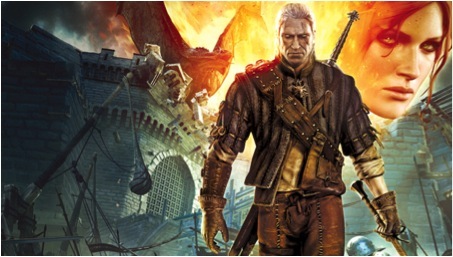 The Enhanced Edition is also available on the Xbox 360, finally bringing the Witcher’s story to a dedicated console for the first time. 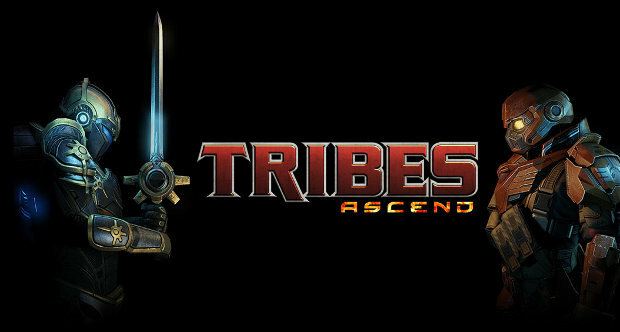 Today is launch-day of the free-to-play PC game Tribes: Ascend, the 4th installment in the successful first-person shooter (FPS) Tribes game series. 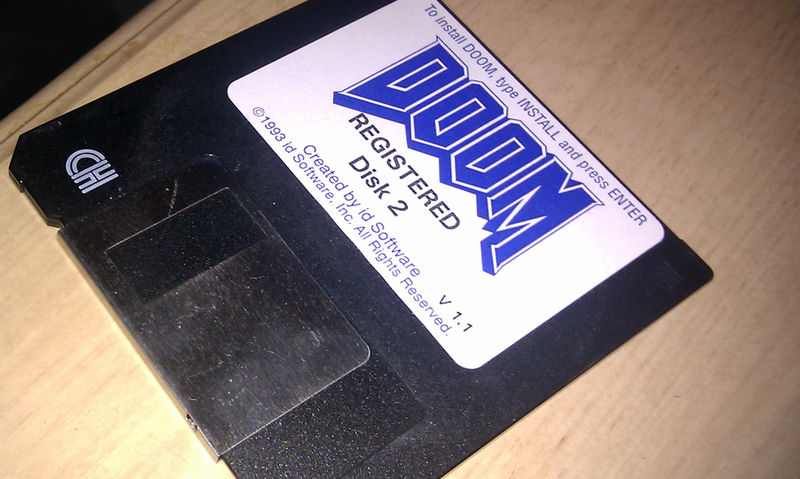 The relaunch of the retro gaming market place, Good Old Games, is great news for online gamers & the industry as a whole. Mozilla shows off the power of HTML5 and CSS3 by creating an MMO, called BrowserQuest, using these and other modern web technologies. 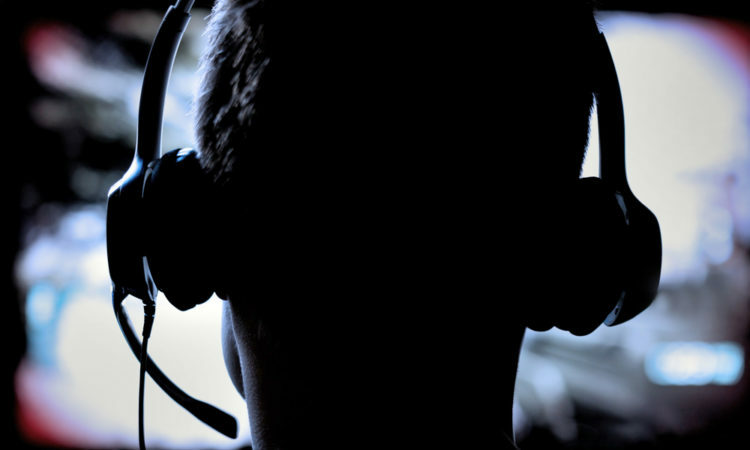 Why the FBI and other government agencies are turning to the Unreal 3 games engine to train their new recruits. 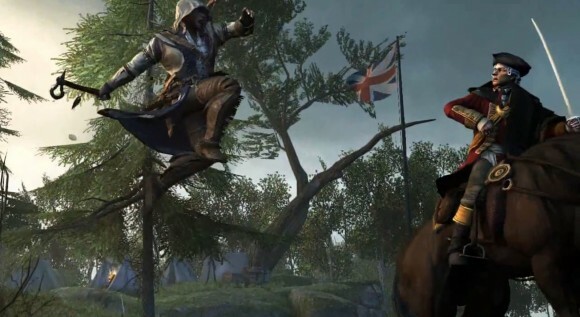 After releasing the Assassin's Creed III debut trailer earlier this month, Ubisoft, the game's publisher, has released a short weapons trailer and some great screenshots of the game itself - which, as expected, looks amazing.